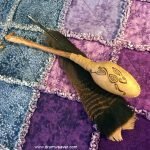 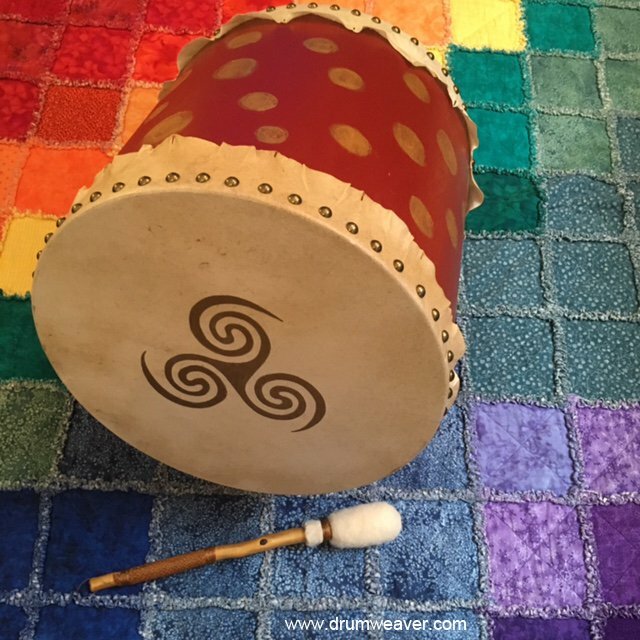 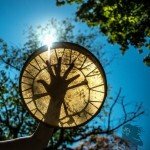 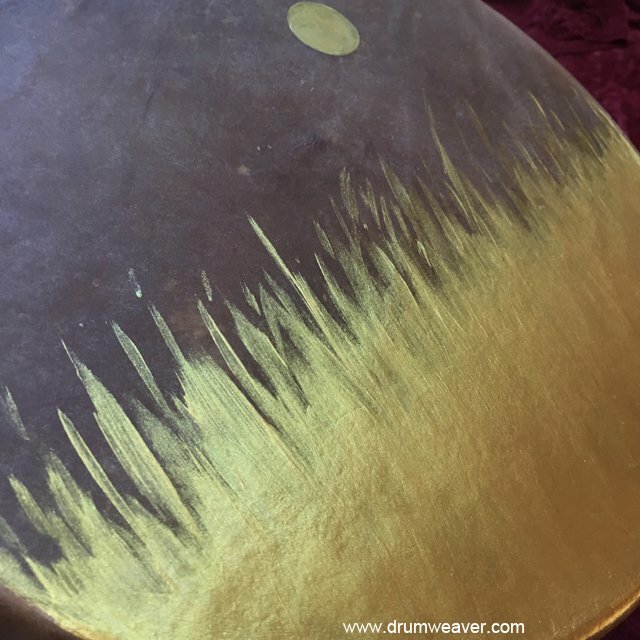 Working and playing within sacred space, weaver creatively births spirit art drums, vegan ocean drums, rattles, paintings and other earth art to assist you on your healing journey. 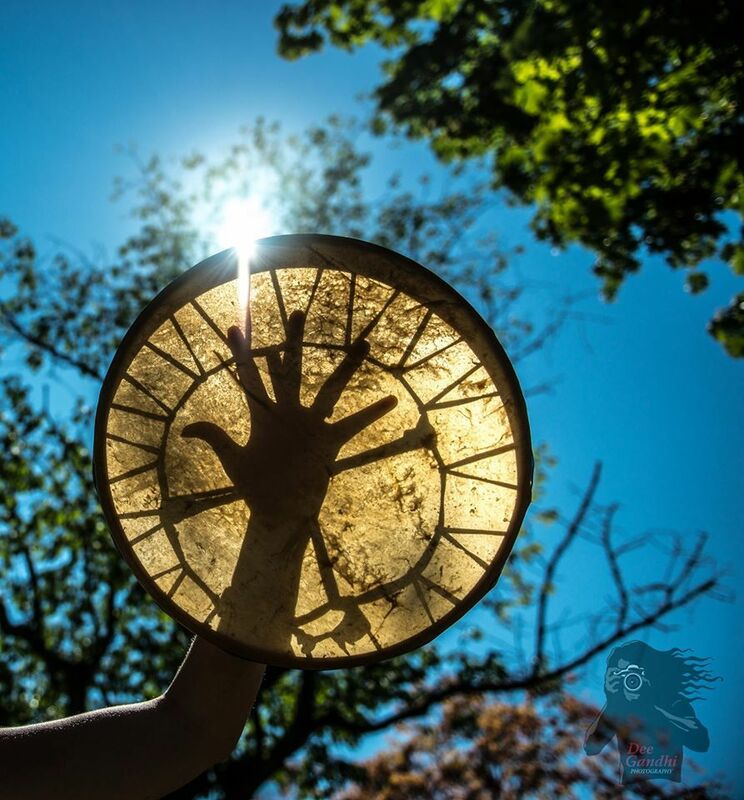 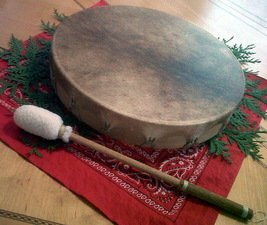 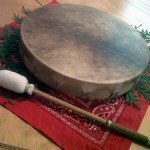 Walking an earth path since childhood, she is also a shamanic Reiki drummer, percussionist and folk singer-songwriter. 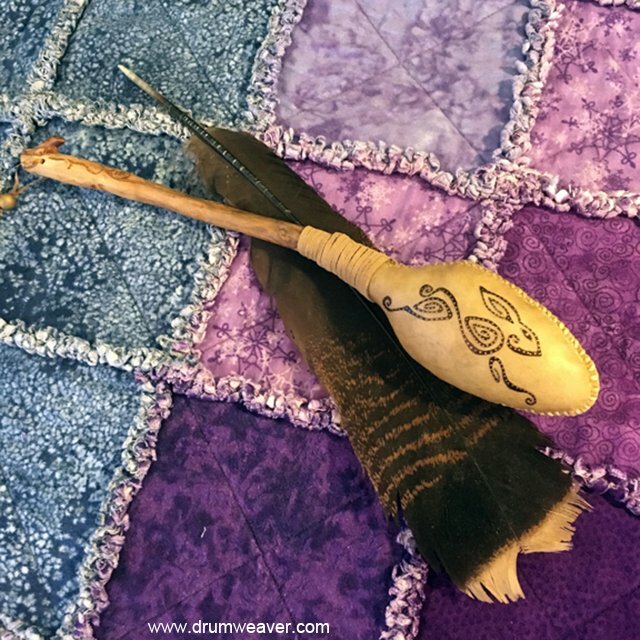 You’re invited to view more photos and sound-clips of her work on her website at www.drumweaver.com. ← GAIL LUND is the 2016 ARTY Award Recipient!